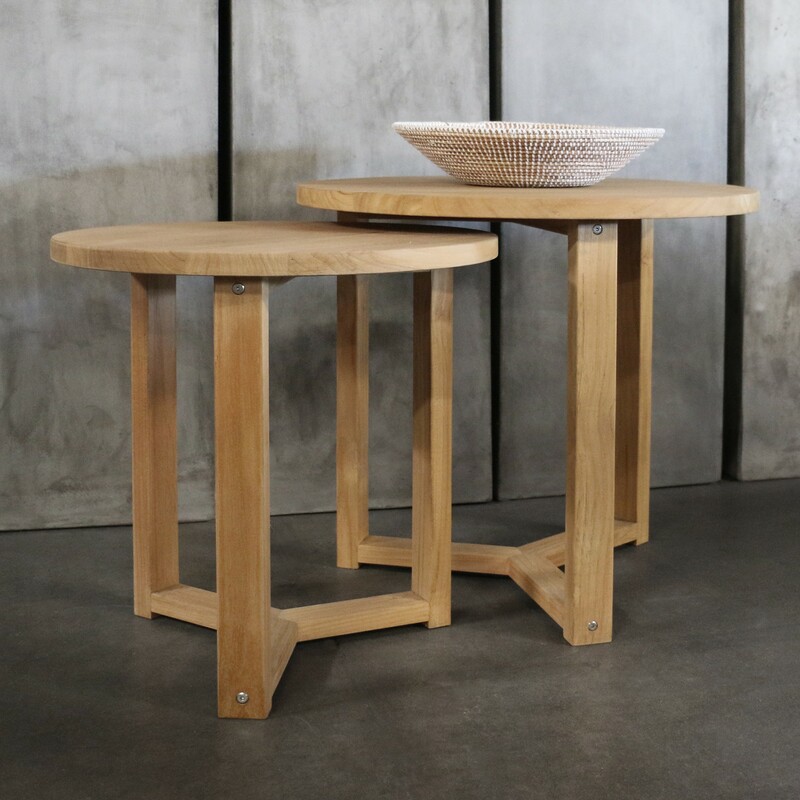 The Ying teak side table is a stunning example of sophisticated style and smart design. 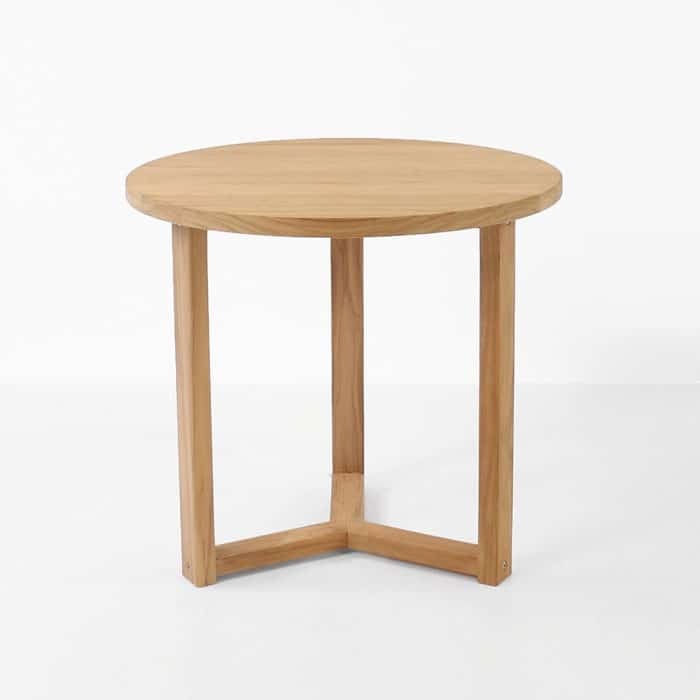 This outdoor side table works well in any outdoor space along side relaxing chairs, sun loungers, deep seating or just by itself. Pair it with other a-grade teak deep seating furniture or even our outdoor wicker furniture. We offer it in 3 different sizes. 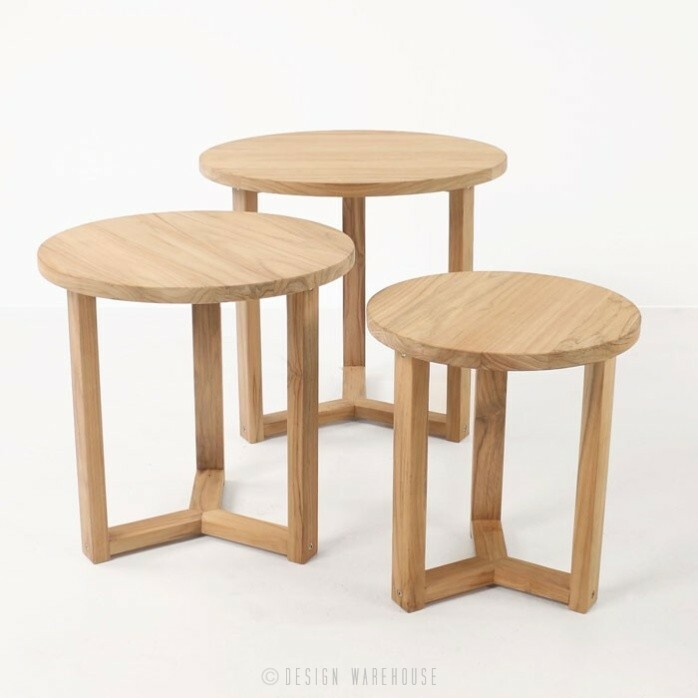 You can choose to use them as a single side table or they can also nestle together to create a unique look. 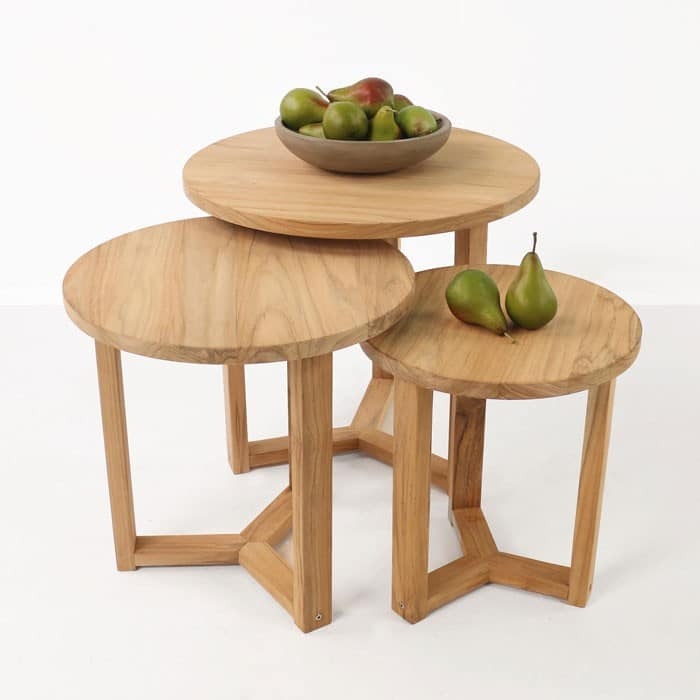 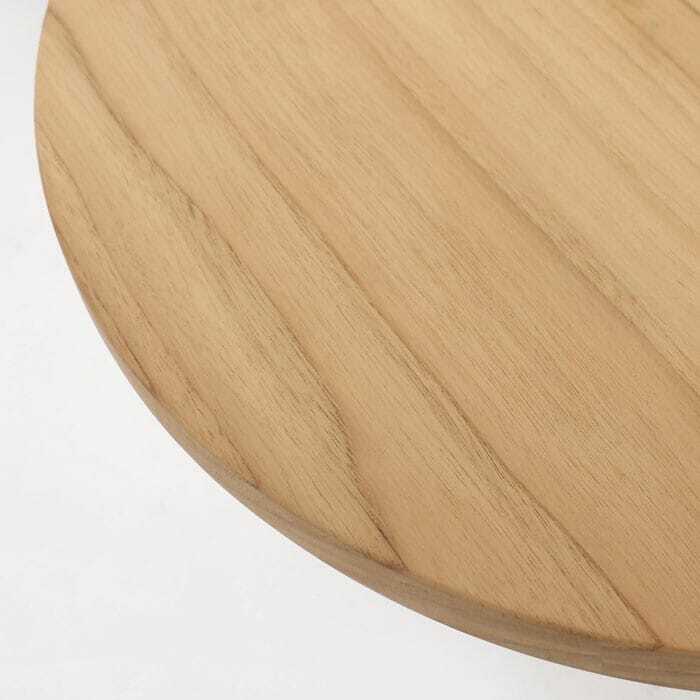 The Ying side table is made with a-grade teak and comes fully assembled.